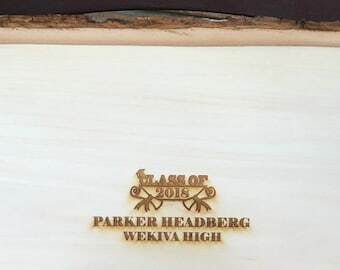 Custom wood creations and laser engraving. Announcement Looking for that special unique custom handcrafted gift? 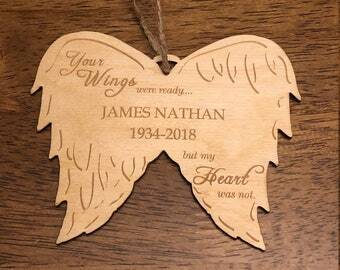 We are your source for Laser Engraved gifts like Custom Handcrafted Pens, Laser Engraved Bamboo Cutting Boards and Memory Boxes, Scout Awards, Bottle Stoppers, Wine glasses, Wooden Key Rings and much much more. Looking for that special unique custom handcrafted gift? 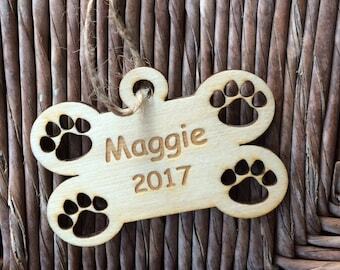 We are your source for Laser Engraved gifts like Custom Handcrafted Pens, Laser Engraved Bamboo Cutting Boards and Memory Boxes, Scout Awards, Bottle Stoppers, Wine glasses, Wooden Key Rings and much much more. My nephew loved it. It was quick turn around to get it delivered and very high quality. We have purchased multiple plaques for our Cub Scouts. The Scouts love them and they are delivered quickly. Thank you for the great service! Beautiful candelabra that looked beautiful for our bridging ceremony. We are donating it to pack for use every year! There are NO REFUNDS OR RETURNS ON CUSTOM OR PERSONALIZED ITEMS. Because our products are custom engraved, we are unable to cancel orders once we begin production. If we are able to cancel the order there may be a cancellation charge. Customer assumes responsibility for shipment once it leaves our facility. All claims regarding damage or missing boxes should be made with the shipping carrier. It is very important you inspect your product upon receipt and do not discard any of the packaging. If you need assistance with this process, please send an email to hwoodcrafts [!at] aol.com. State the issue and we will assist the best we can. If item is received damaged, please contact us to discuss filing a claim with the shipping carrier. WE DO NOT OFFER EXPEDITED SHIPPING! !